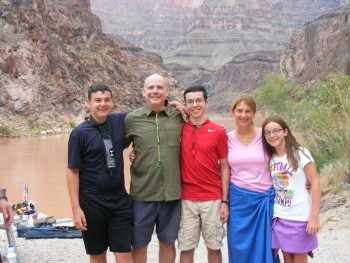 The Western River guides on our Grand Canyon vacation were fantastic and so helpful. Appreciate their stories and geology lessons. They were great with the kids and took such good care of my family. 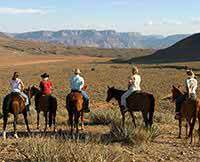 The Bar 10 Ranch was lots of fun. The trip was well organized. The food was great! Thanks for the family experience we will never forget.